NEWPORT NEWS, VA – When Dallas, TX native LaGary Lee Sr. returned home from serving four and a half years in the Navy – including a tour in the Persian Gulf on board the USS Theodore Roosevelt – there was one single driving factor in his decision to pursue music full-time. That hobby is something he’s played with for many years. And though he did release a single while serving in the Navy, it wasn’t something he pushed or marketed, and he had never really pursued music as a career until recently. 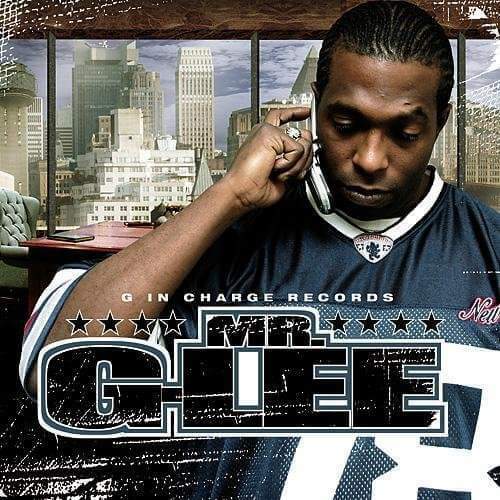 His new single, “G-Lee Intro” – which he’s releasing under the stage name Mr. G-Lee – is a more serious and mature sound that he hopes will introduce him to the hip-hop world in a way that will make fans’ ears perk up. He describes himself as raw – a throwback, if you will, to the sounds of hard-core gangster rappers from the 80s and 90s. And though that’s not necessarily a sound well represented in today’s hip-hop world, he still believes there’s a niche for the type of music he’s bringing to the table. Mr. G-Lee said he first started rapping when he was young for a very simple reason: people would dig it. He still loves to perform to this day, in fact, for much the same reason. Fans who want to sample some of his music can check out the music video for the single “G-Lee Intro” on his YouTube page. Fans can also follow him on social media for more information about upcoming music releases or live shows on Facebook, Twitter and Instagram.